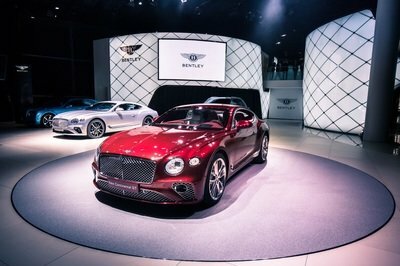 On the back of Porsche, Ferrari, and Fisker all posting extremely impressive sales figures for the first quarter of 2012, British luxury automobile manufacturer, Bentley has joined the growing list of high-end car companies increasing profits, recently posting a global sales surge of 32% over the past 6 months. 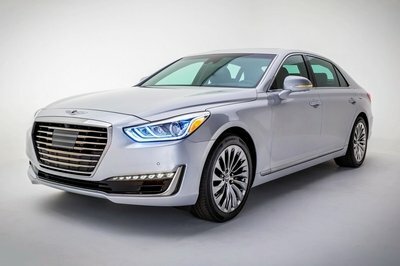 That 32 percent increase equates to 3,929 new cars being delivered to customers, and has also resulted in the U.S. becoming the firm’s largest market once again after it was overthrown by the emerging Chinese market last year. 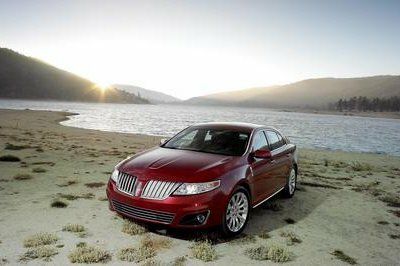 In saying that, however, sales in China skyrocketed by 55.7% in the first half of 2012, equaling 1,059 cars delivered, while the U.S. market grew by a more modest 25.7% or 1,140 new cars delivered. 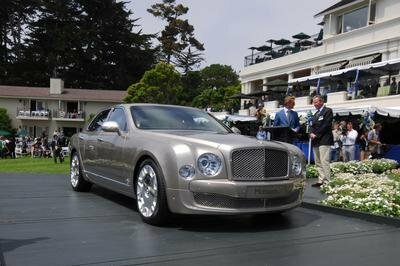 These increases in sales were partly due to the rapid rise in demand for the brand’s flagship Mulsanne rising by 30%, while deliveries of the Continental GT increased exponentially by 48.5%. 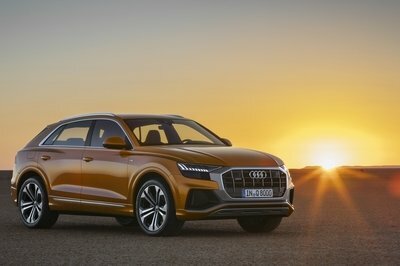 In addition to these impressive individual results, sales in Europe increased by 22.9 percent (607 new vehicles), the Middle East also grew by 47.9 percent (346 cars delivered) while the U.K saw a more modest increase of 4.5 percent. 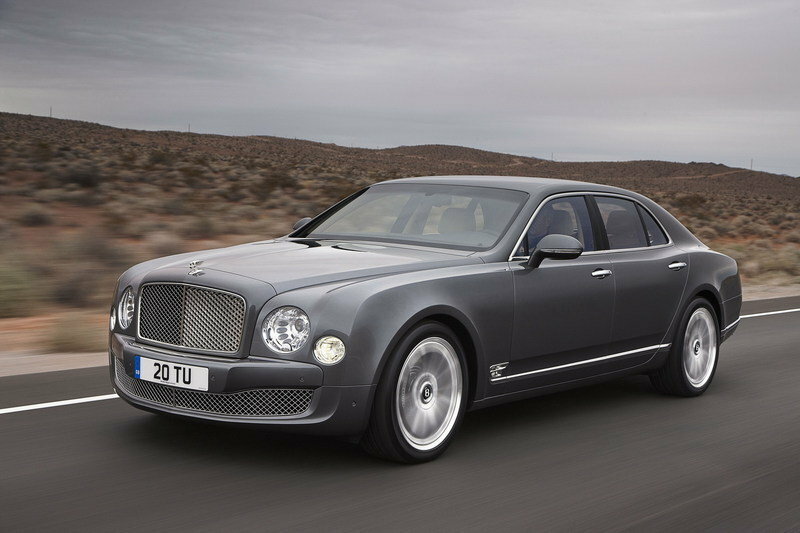 “Sales are being driven up by our flagship Mulsanne which is up 30% following strong interest in the US and China. We are also pleased to see the continued growth of the new Continental GT W12, our pinnacle performance coupé,” he continued. 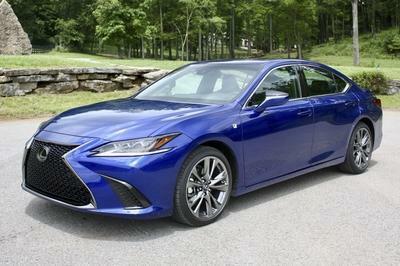 Consider dropping collision and/or comprehensive coverages on older cars. Search online for "Clearance Auto" If your car is worth less than 10 times the premium, purchasing the coverage may not be cost effective.